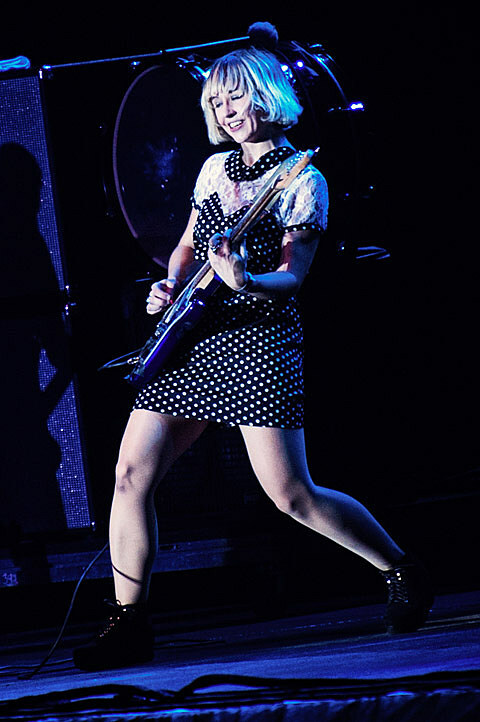 Welsh-bred, London-based group The Joy Formidable recently visited the states to perform at the Deluna Festival in Pensacola, Florida. The trio are slated to return stateside in November, as part of a brief North American tour. That tour, which visits small venues in just a few select cities, will make its way to Chicago on November 14 for a show at the Top Note Theater. Ticketing information is forthcoming.